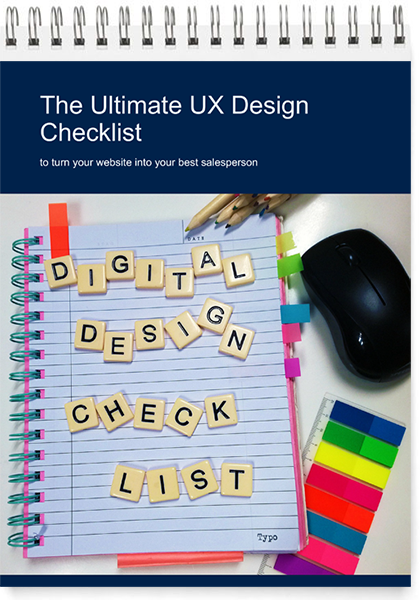 This checklist will help you design for user experience and increase your marketing effectiveness, turning your website into your best salesperson. Click the button below to download your copy. Want more help with your website? Request a Website Review and we'll review your website, and share tips to help you optimise your site to generate more leads and drive conversions.